Great deal for booking on the homepage! 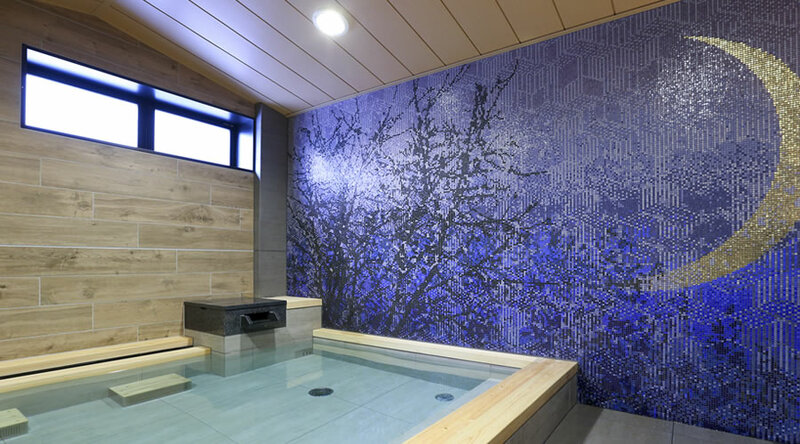 Approximately 5 minute walk from west exit of JR Sendai station. 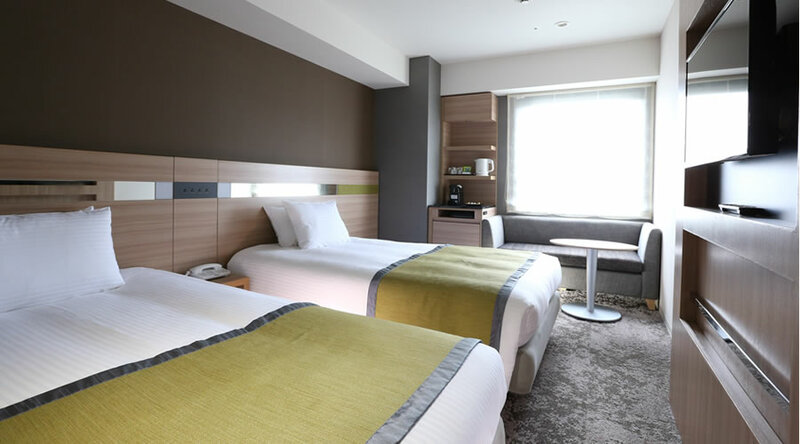 A comfortable stay in Sendai! 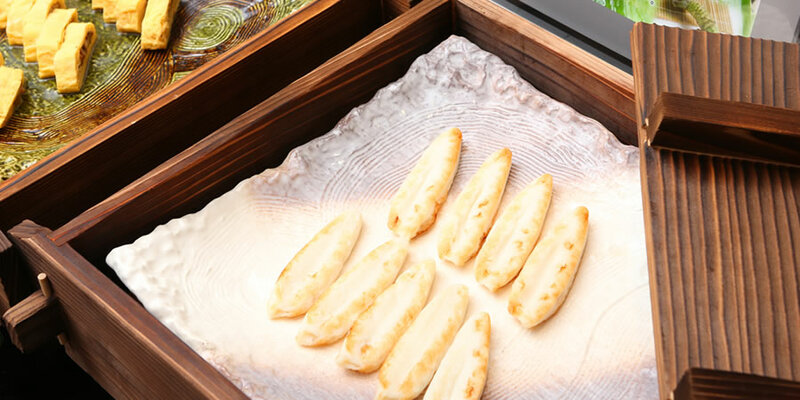 The local cuisine Hotel Hokke Club provides will certainly recharge your energy and spirit. 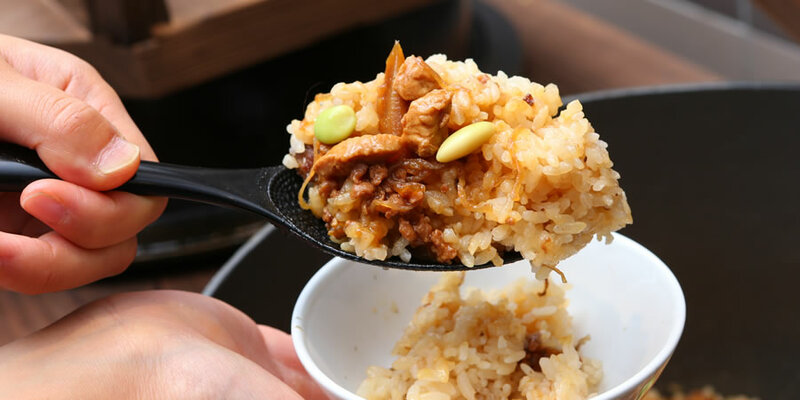 Not only for tourists, but also businessmen, our local cuisine will be a part of the greatest fun of your trip. 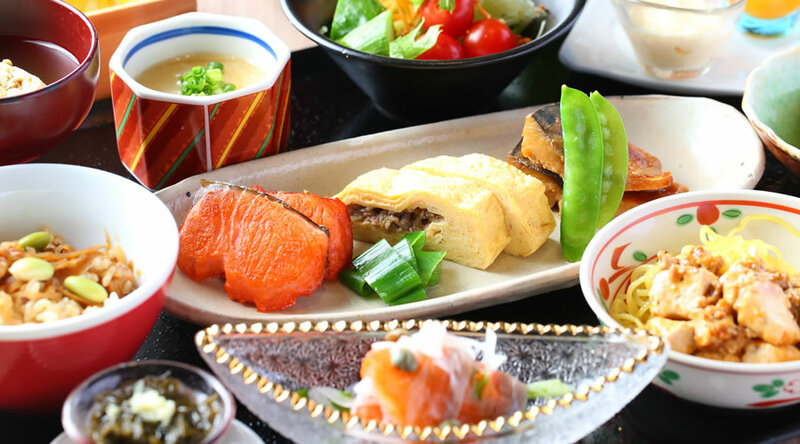 Hotel Hokke Club provides breakfast buffet with a variety of local cuisine using plenty of local food. 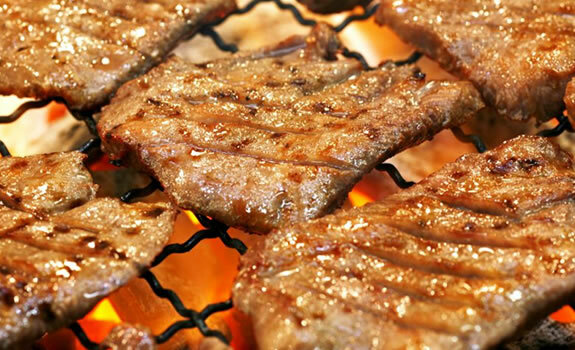 Speaking of Sendai, beef tongue! 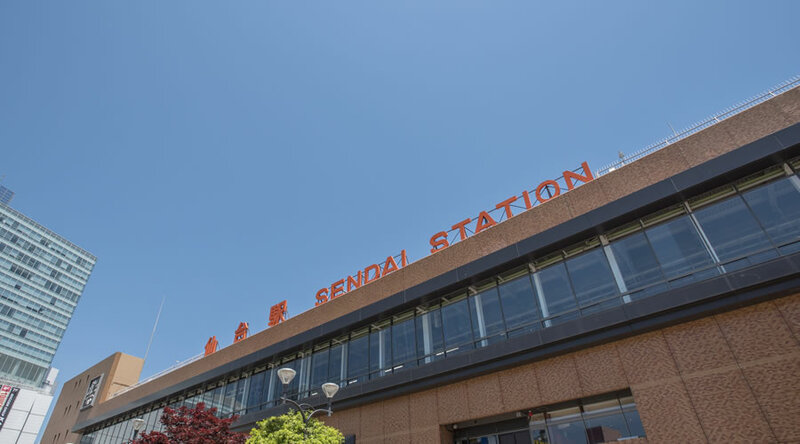 Sendai is the heaven of gourmet famous for Sasa Kamaboko, mabo-sho soba as the new specialty of Sendai. 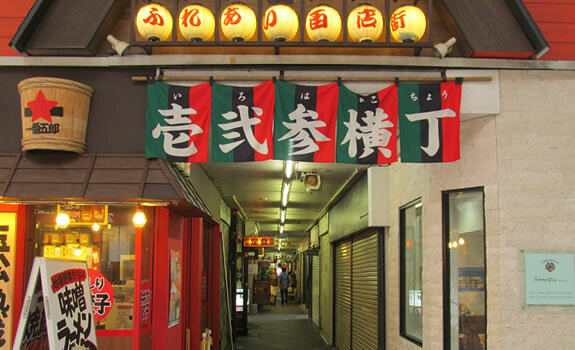 There are lots of shopping streets around Sendai station such as the Iroha Yokocho which is popular for gourmet. 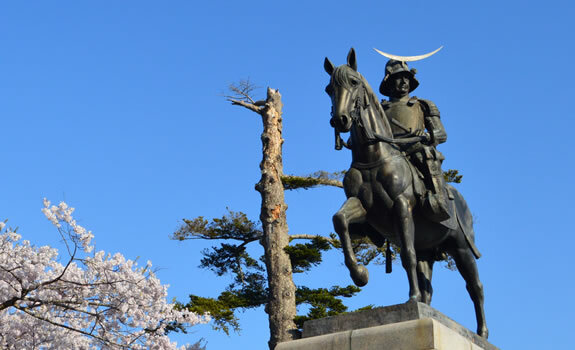 As one of the symbols of Sendai, the statue of Masamune which reminds us of Sendai Castle is a must-see attraction. 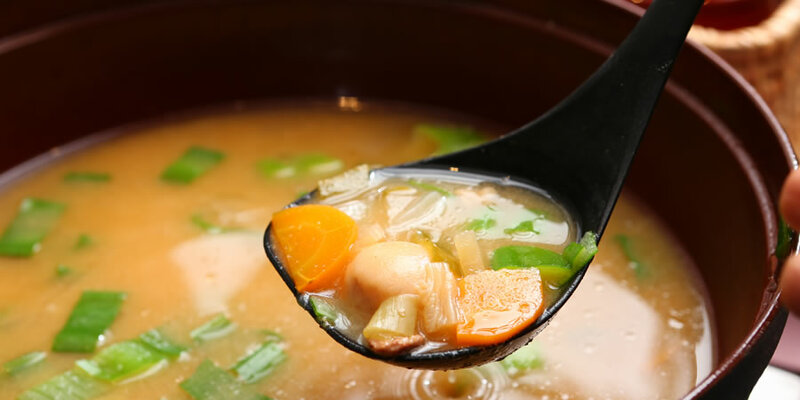 Approximately 10 minutes from Sendai Miyagi IC on Tohoku expressway by National Road No. 48. Copyright 2018 HOKKE CLUB. All rights reserved.